Home>New Songs>Gallant Songs> Gallant Lives Up To His Name On Emotional "Doesn't Matter"
They say gallantry is dead, having perished alongside chivalry. While both customs seem archaic by today's standards, there are those keeping the virtues alive. One such traditionalist is Maryland singer Gallant, who has been fighting the good fight for twenty-six years. With his previous album Ology in the pipeline, Gallant has his sights set on the future. He's already drooped off "Gentleman," the debut single of his upcoming project. 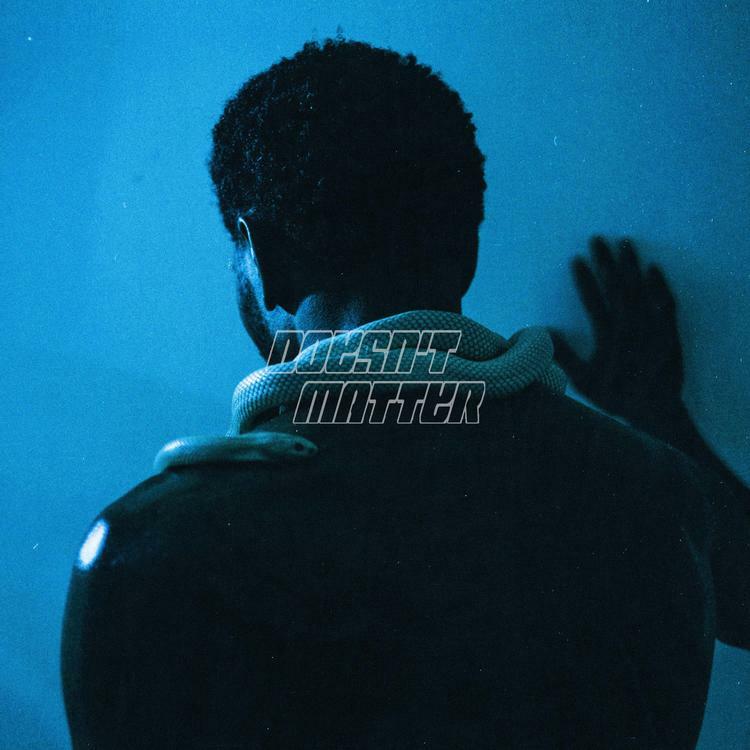 Now, he's back with another effort, the emotional ballad "Doesn't Matter." It's clear that Gallant has no qualms with wearing his heart on his sleeve, as he addresses a lover over production from the trifecta of Julian Bunetta, Stint and John Ryan. With the soaring vocal melody and uplifting, pop-inspired production, it's not a fry cry to imagine this one finding a home on contemporary radio. While not exactly the most challenging piece of R&B, it's further proof that Gallant knows exactly what he's doing. The virtuous will prosper. A$AP Ferg & Maxo Kream Join Killa Kyleon On "Light It Sip It"
SONGS Gallant Lives Up To His Name On Emotional "Doesn't Matter"